Why You Need to Treat Yourself! Because Kids are Hard Work! No matter whether you are a parent, teacher, coach, grandparent, aunt, or uncle, taking care of kids is tough (and can be a little stressful). You work so hard for your kids, so you should not forget to treat yourself once in a while! Make time to bowl with your partner or friends for some much-needed socialization. Because Pets are Hard Work! It doesn’t matter whether you have a dog, cat, lizard, snake, fish, bird, bunny, or hamster. Pet parents know how much work it takes to give an animal a good like, and you give your pet a great life! Way to go – now it’s time to Treat. Your. Self! Because Adulting is Hard Work! Sometimes (most of the time) just being a living, breathing human beings is tough. Congratulations, you are adulting! And we all know that adulting is easier said than done! Treat yourself by livening up your life with a fun night out with friends. 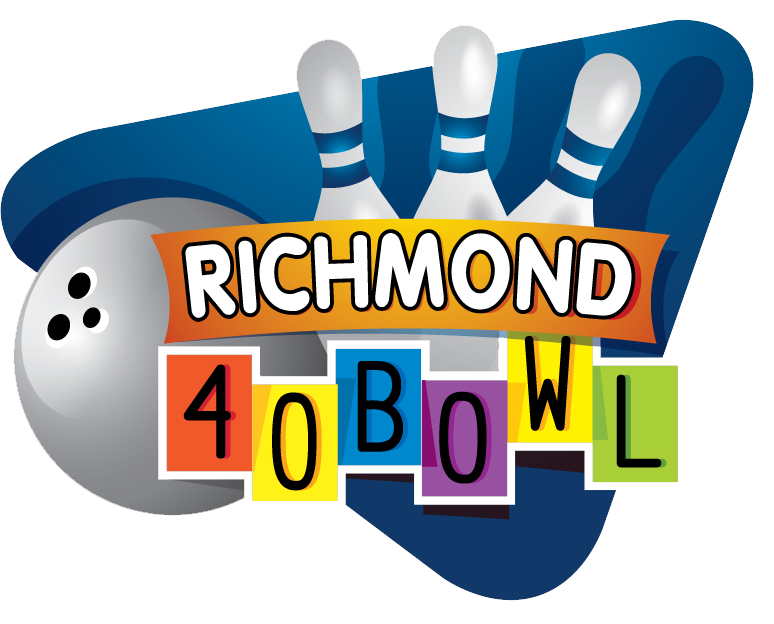 If you’re looking for a fun night out, check out our Richmond bowling alley. Our 11th Frame Bar & Grill is the perfect place to grab a drink after a game (or before, or during…) and we always have lots of great upcoming Richmond events planned. So grab your friends and make plans to treat yourself today!